Around 55% of the pork consumed in Australia is from pigs that are farmed on our soil. While almost all of the fresh pork you buy (roasts, chops, steaks, fillets etc) is Australian grown, over 75% of the ham, bacon and smallgoods you’ll find in the supermarkets is made with imported pork. It’s important when choosing your ham, bacon, smallgoods or even some ‘ready meals’ to check the label to make sure the pork is Australian. By choosing Australian grown pork, you’re supporting our farmers. You’re also buying pork with some of the highest welfare, safety and environmental standards in the world. In 2018, Australia’s labelling laws changed to make it easier to identify if food is imported or not. This is called Country of origin labelling and is overseen by our government. It’s important to remember that all fresh, raw pork you might buy in a supermarket, butcher or market will always be 100% Australian grown. We have strict import protocols that do not allow imported fresh pork into the country. 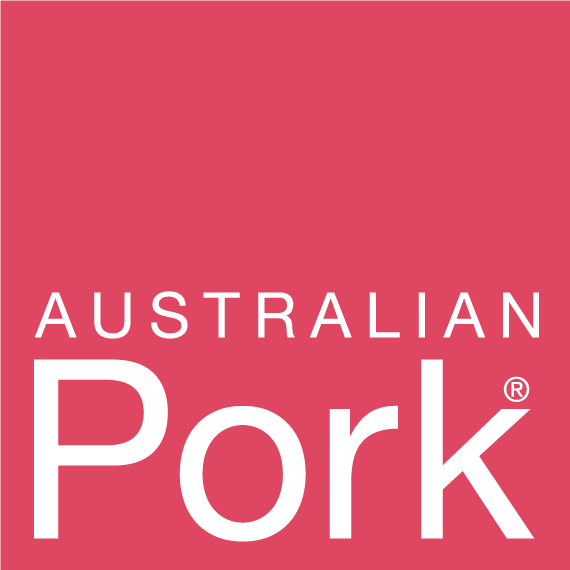 To make it easy for customers to choose Australian pork, we have created the PorkMark, a pink square logo that identifies the pork is 100% Aussie. Anyone using this logo has signed an agreement with Australian Pork Limited to guarantee they will use Australian pork and support our pig farming industry. You’ll see labels like this on fresh pork. These are labels for 100% Australian grown products, with nothing added to them. 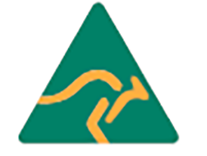 The green and gold kangaroo only means the product has been made in Australia. The product could contain imported pork and still have this image on the label. With these labels, it is critical to look closely at the bar chart and number in the statement – the bar chart should be over half full. The statement should have a percentage of over 60%. Anything that is made from less than 60% Australian ingredients most likely means the product is using imported pork. Where can I buy Australian ham and bacon? Unfortunately, it can be difficult to find ham and bacon in the supermarket usin Australian pork. It is mandatory for all products (including ham and bacon in the deli) to display the country of origin labels, so always look for a high percentage in the bar chart. If buying from a deli or butcher, ask the staff which products use Australian pork. Coles, Woolworths, Aldi, Costco and IGAs all do carry Australian ham and/or bacon products, sometimes these are stocked in the fridge sections rather than the deli.